Planning services include: transit/multi-modal, downtown, neighborhood/area, corridor, housing, and land planning. Projects vary from less than one acre to several thousand in size. 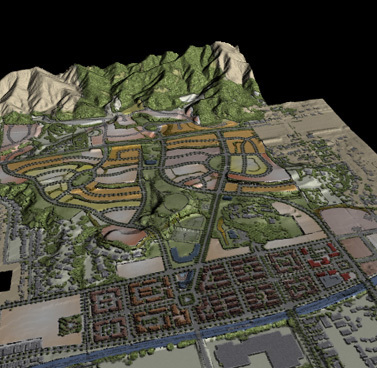 entelechy provides urbane land planning services for greenfield sites, recognizing that there is a need for such geographic locations to accommodate future population growth and diverse preferences. 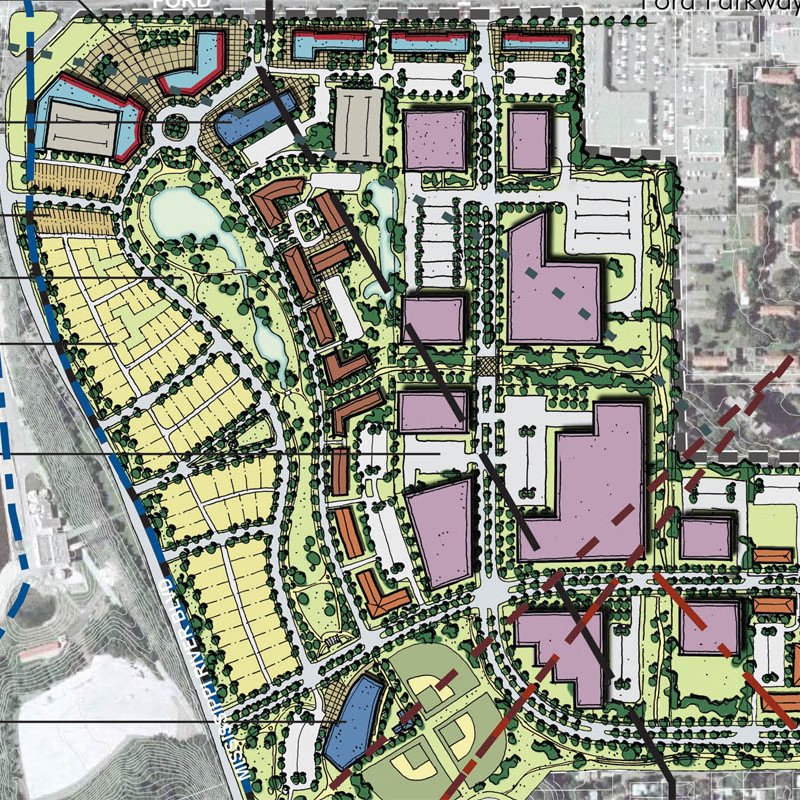 entelechy's primary planning practice focuses on regeneration of place. Regeneration is about cleansing and healing. This cleansing and healing of previously disturbed lands includes filling in the missing teeth in a fabric of land through rebuilding and beautification, but perhaps more importantly, through economic and social modification. This is a philosophical belief intrinsic to our work. When blight brought on by abandonment, underutilization or economic stagnation can be eradicated, we are repairing the urban fabric. If underutilized or vacant lands within an urbanized setting are built upon, these areas not only provide for commerce, housing, and public uses, but such rebuilding also results in a much larger synergistic effect on the district, neighborhood, or community the project is within.